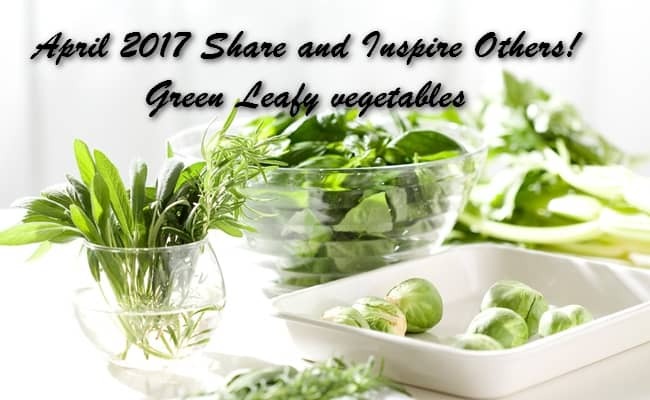 April 2017 Share and Inspire Others! 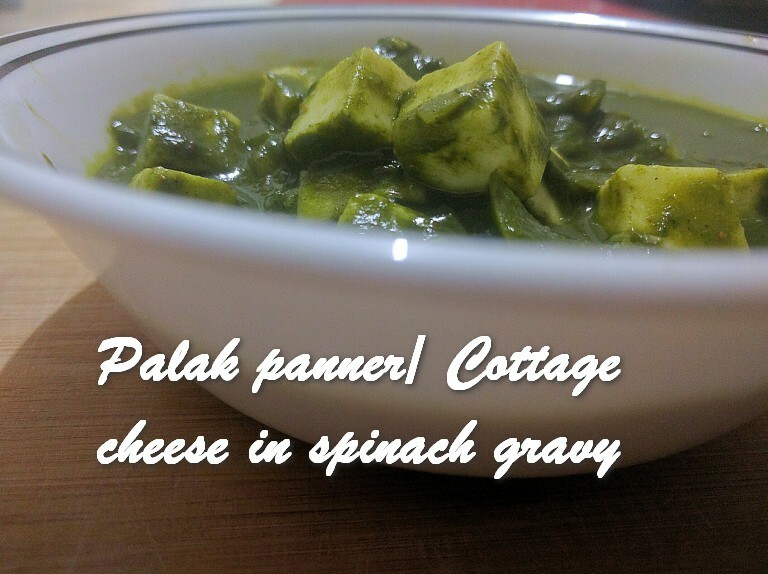 – Green leafy vegetables to all our participants who shared their most awesome and wonderful Green leafy vegetables recipes with us. 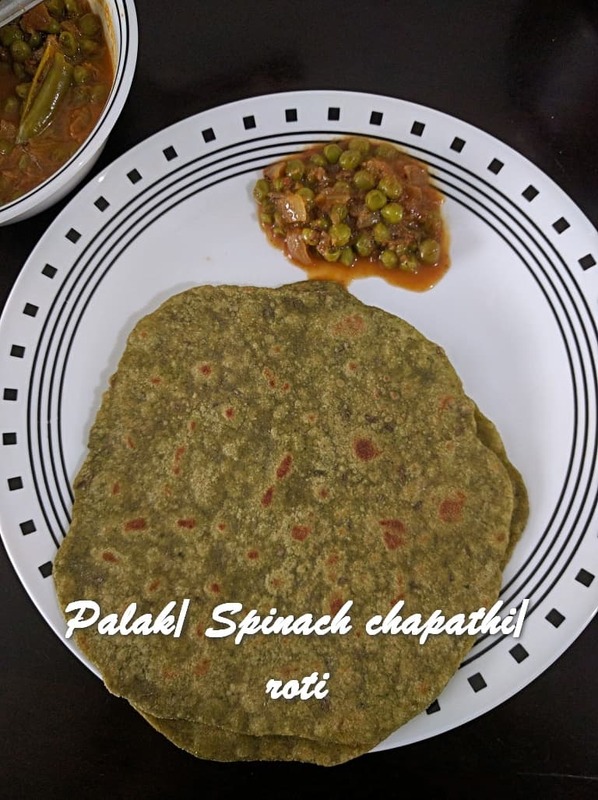 This is one variety of chapathi packed with nutrients of spinach. This is an easy and simple stir fry. 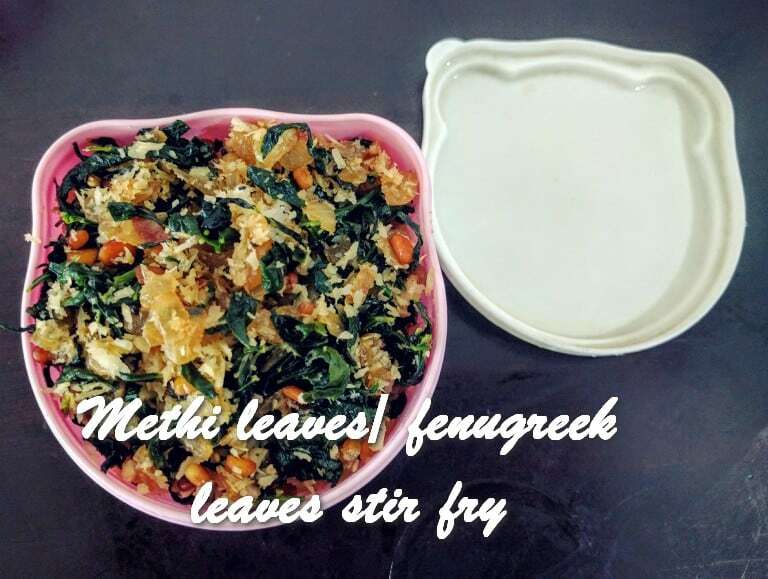 Methi leaves are known for its nutritional value. It’s rich in vitamins, proteins, calcium. Hope you all try this. 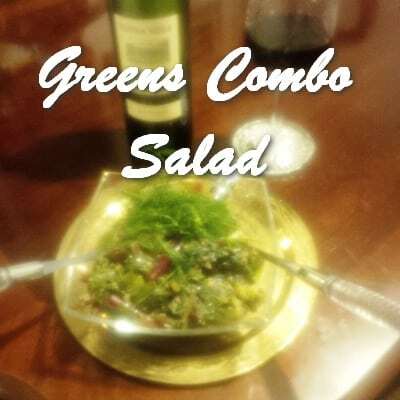 On one of my visits to sunny Georgia (a country, not a state), I saw two salads on the table crowded with many unique vegetable creations. These two, however, looked very similar to each other, but different colors. One was completely green. The other – oh, the other! – it was wonderfully green and red and purple. Both were flecked with crushed walnuts, as are many other Georgian dishes, and garnished with lots of dill. Having waited out the obligatory twenty-minute toast in honor of visiting journalists (i.e. my cameraman and myself), I politely inquired. A nutritionist friend once told me that perfect food had to combine four flavors: sweet, sour, salty, and spicy. 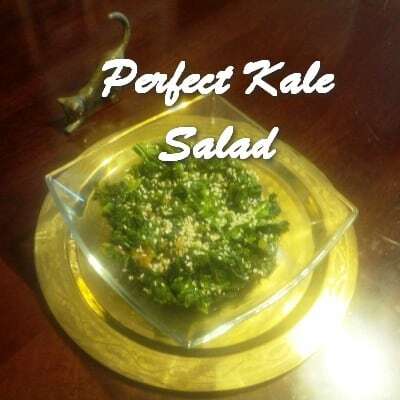 “Take, for example, simple kale,” she said… and her phone rang. She had to leave urgently, to consult someone who, apparently, haven’t learned all the principles of perfect food yet. 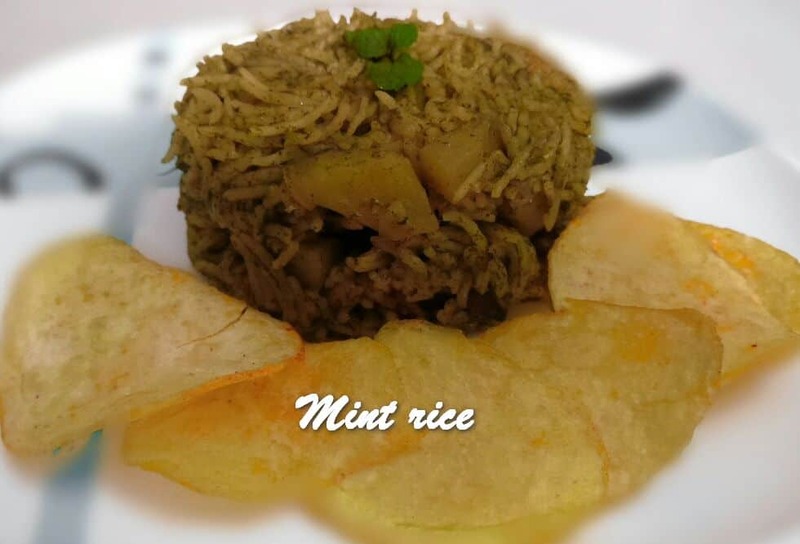 Mint/Pudhina rice is a flavourful rice dish. 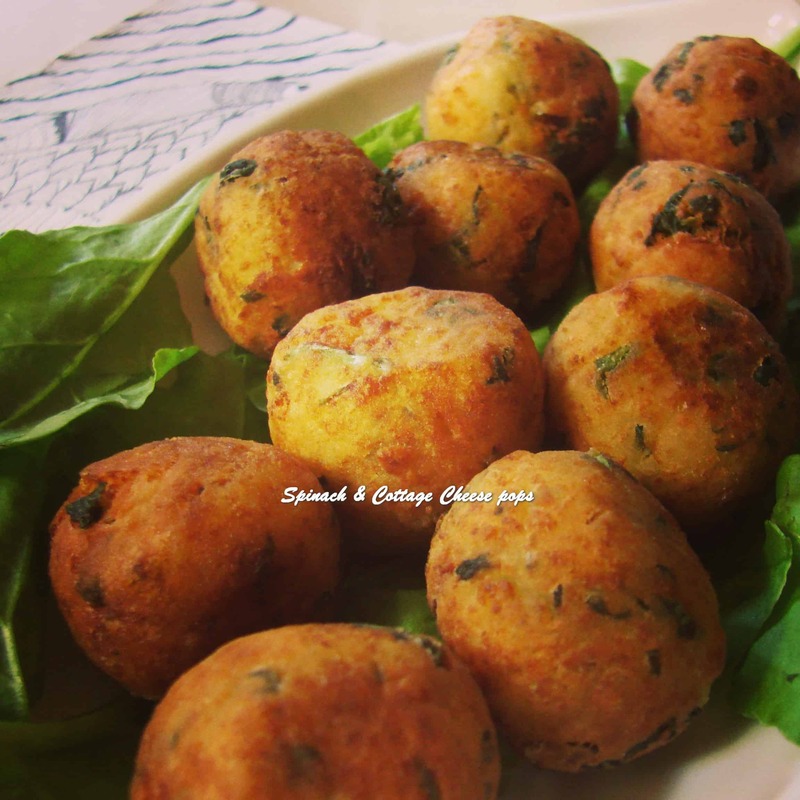 Fresh flavour of mint and coriander leaves makes this dish so yummy. 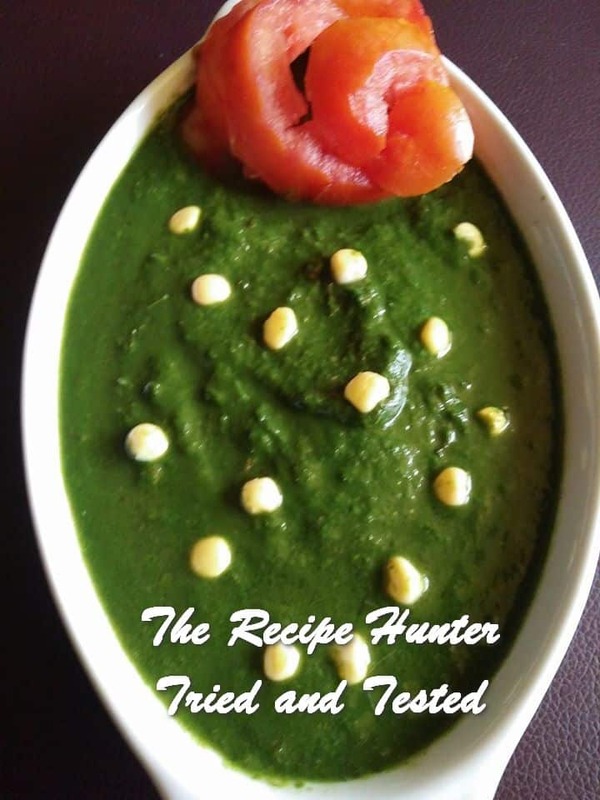 I love the soft Potatoes and green peas cooked in mint paste. This is an easy and instant rice recipe that I prepare often. 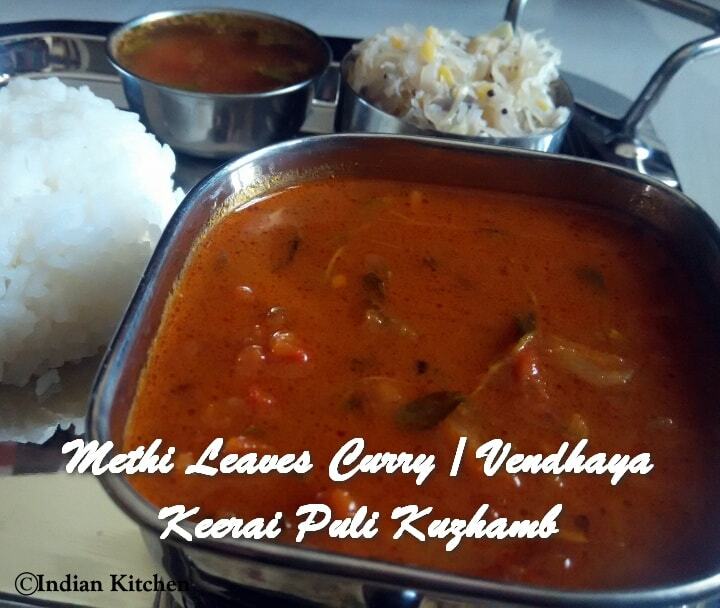 Fresh bunch of methi leaves along with shallots and tamarind makes this SouthIndian delicacy a fingerlicking one. 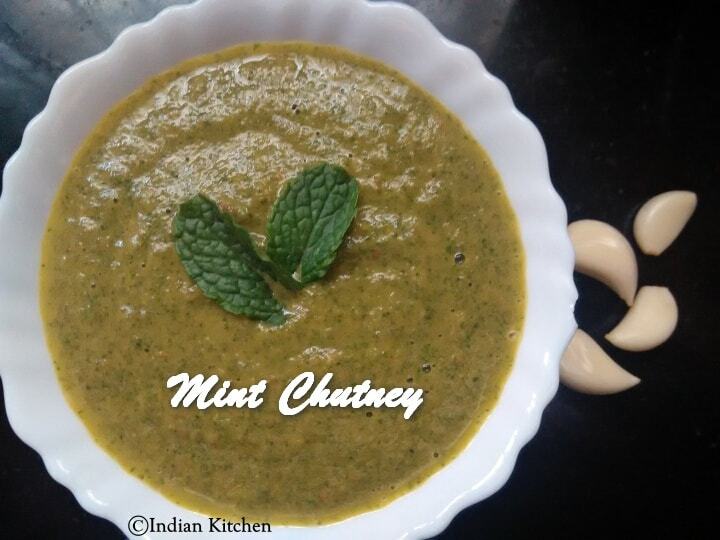 Mint chutney is one of my favorite.Piping hot Idli with mint chutney is perfect combo. I had to read the sign twice- $1.00! One couldn’t beat that. With a quick glance at the expiration date, which was three days away, I knew my dinner problems would be easily solved over the next couple of days. 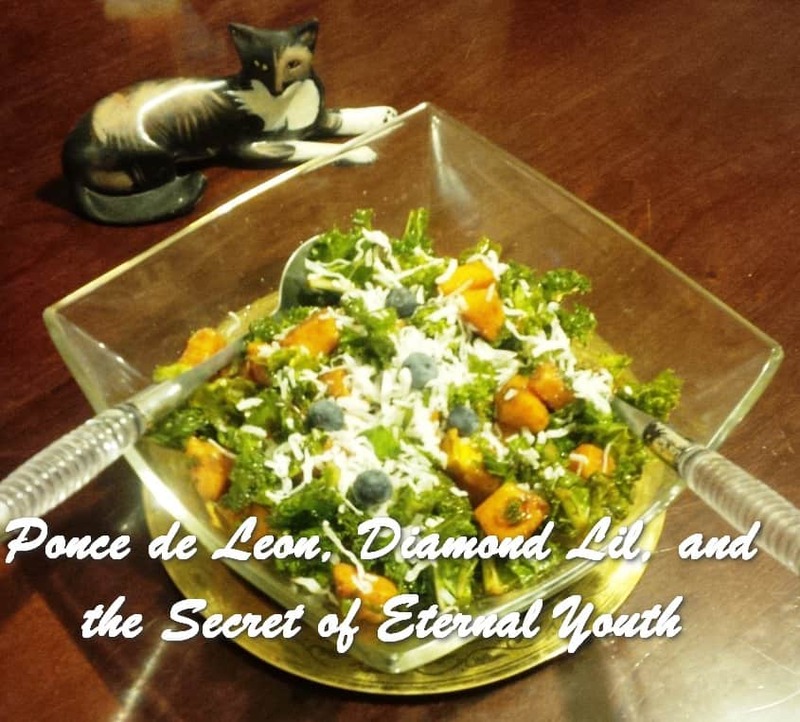 The main ingredient was a dollar- when the last time you had a healthy meal for $1? 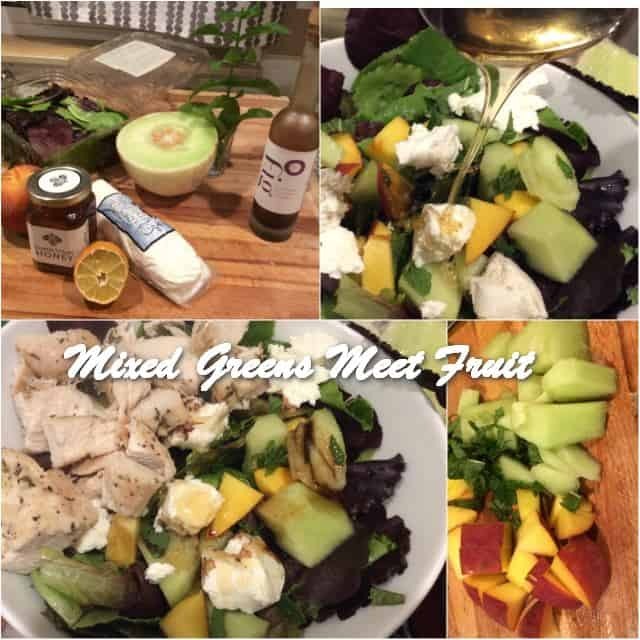 Tonight I decided to go with mixed greens from tart to almost sweet, from crunchy to melting. You want them all in this salad. 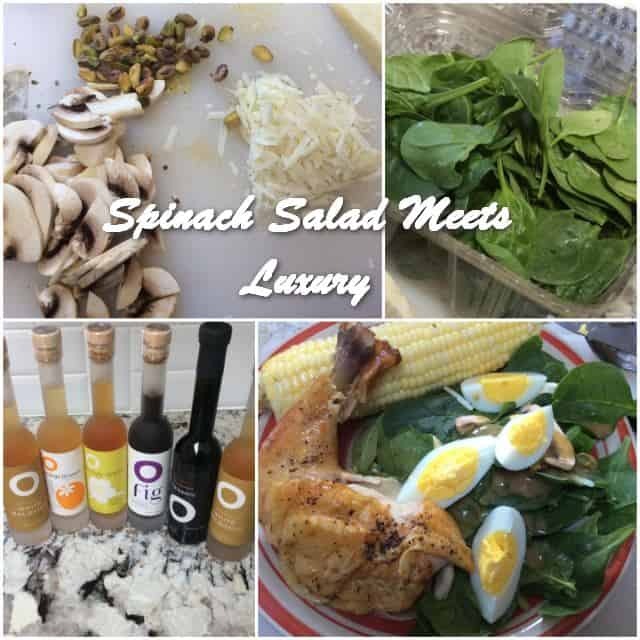 This salad can be made a million ways. Hey pixels!! 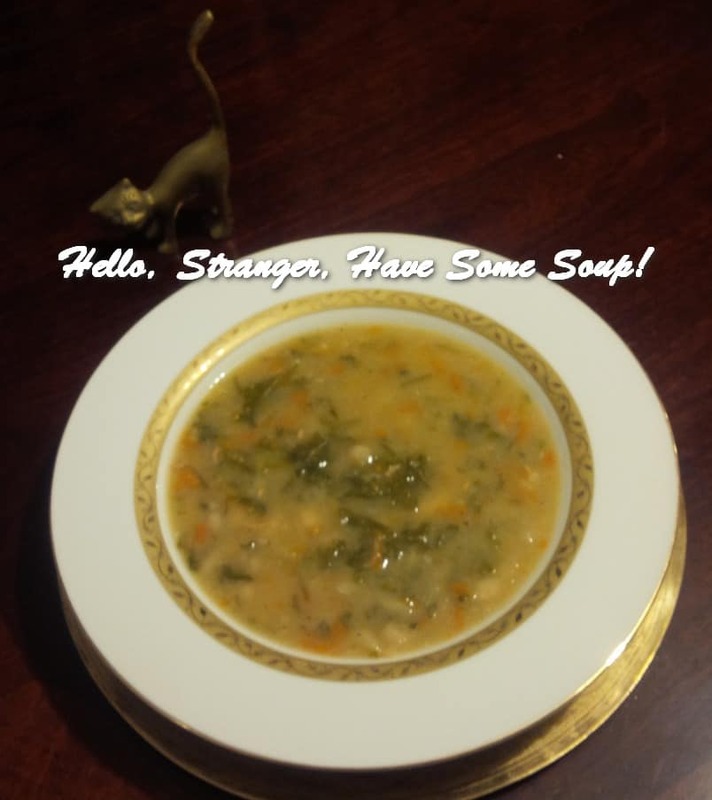 Do you remember our swiss chard soup? A new swiss chard recipe is here now: I’ve used the yummy leaves to create an amazing galette!! Just a few ingredients and less than 60′ cooking to have this wonderful galette, perfect for your next brunch. 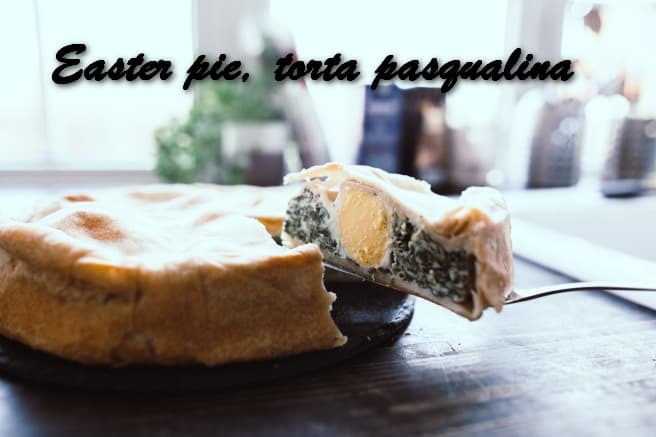 The torta pasqualina is a traditional pie from Liguria, a wonderful region by the sea in North-west Italy. This pie is made during Easter time when the days are getting warmer and sunnier, and people enjoy having pic-nics outside bringing their home-made food to share with friends. Passover starts tonight, and the most important part of the celebration is called a Seder which means order. The order is prescribed in a little book called Haggada that we read at the table. The most important part of that is called Maggid which is the actual story of redemption and exodus from Egypt. And the most important part of the story, repeated several times, is an admonition to share the holiday meal with a widow, an orphan, and a stranger because “you were strangers in a foreign land.” The same admonition is found in many other Biblical and Talmudic sources. Remember to check out my blog as the new theme for May will be released on the 1st of each month. 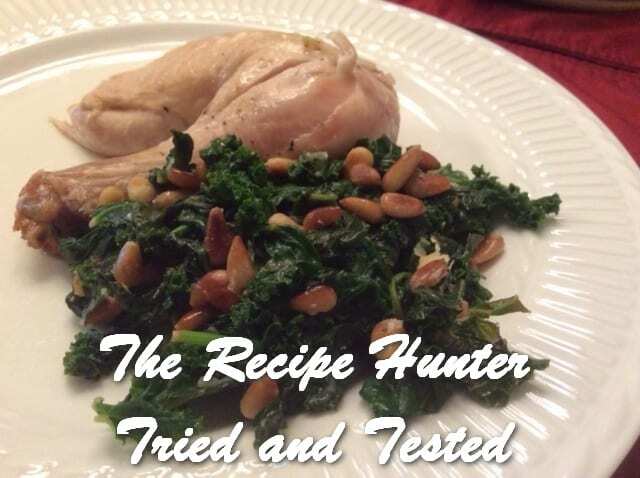 Please spread the word to your followers and their followers and so forth and so forth, have them follow The Recipe Hunter and then join in these fun and exciting monthly Share and Inspire Others! Recipe Exchange events. I ♥ it, as I learn so much from you all. Oooo, lots of yummy temptations here! 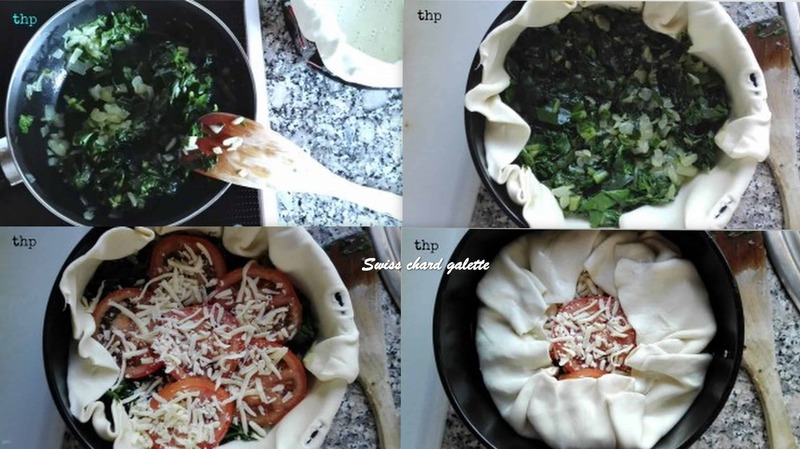 Definitely passing this link along to our eldest (22), who loves her leafy greens, and I might have to give that Easter Pie a go! Did you try the reblog button ? If that does not work copy the http and post that on your site and then try to link back. Not sure, but he this will help. So much goodness! Thanks for all the work you do to make these posts, happen!! Reblogged this on mad & delicacy. 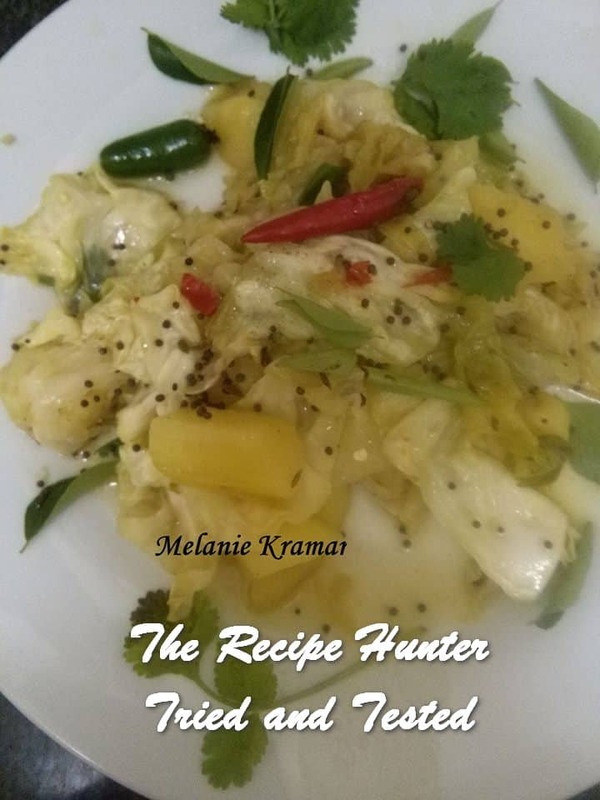 Dear Beautiful People, here is the fantastic and fantastically healthy April line-up of recipes by the tireless Esme The Recipe Hunter – enjoy! Funky cat – you’re always so kindhearted ♥ thank you for your kind words. My grandmother taught me not to spare words to express sincere positive feelings, and what I feel towards you is sincere admiration for the tremendous work you are doing! Mwah I am humbled by your kind words, thank you so much. Dear Esme, I just found it – sorry, up to my ears in Passover! Fabulous line-up, as always! Reblogged it. You’re most welcome, it is the least I can do when you are doing so much! Hi Michael – I think by the time I arrive with these cooked/prepared versions it’s ready for the garbage. Sorry my friend, you will have to make it and enjoy it immediatley. 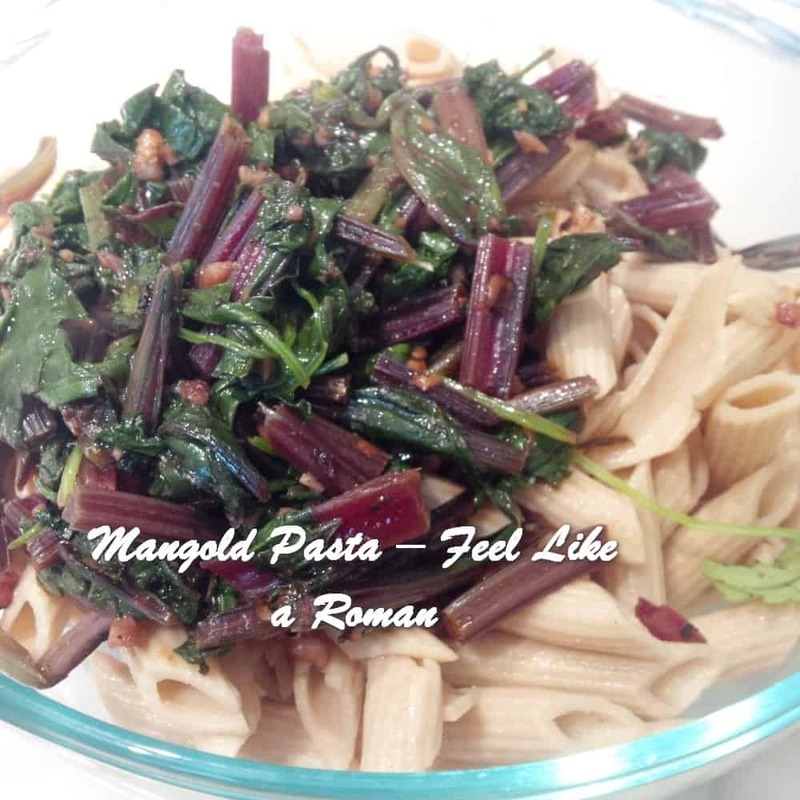 What a nice collection of recipes with healthy greens, Lina!